Hearing aids come in a variety of shapes and sizes. 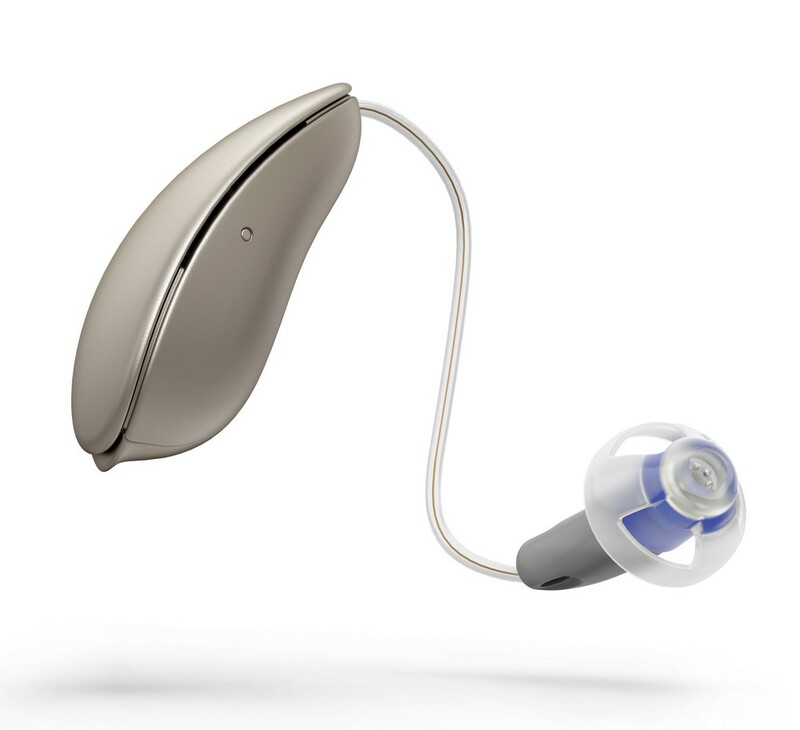 We are able advise on a spectrum of hearing aids that cater for the mildest to the most severe and complex of hearing handicaps. Our expert team of Surgeons and Audiologists will help you explore the best device for you. 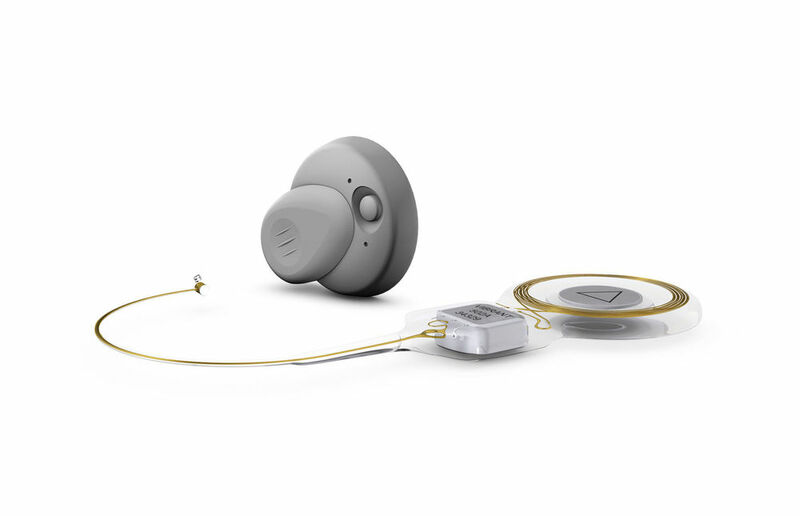 These are implantable hearing aids that are typically for individuals with a conductive hearing loss, who are unable to wear a conventional hearing aid. Another common indication is single sided deafness. 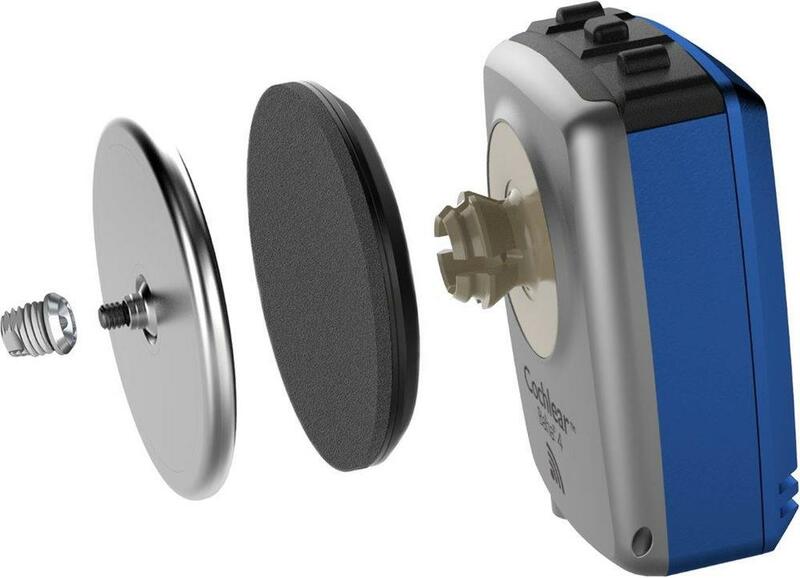 These implantable hearing aids can be used for both conductive and sensorineural (inner ear) hearing losses. The active component is a tiny vibrating coil placed in the middle ear, that amplifies the sound stimulus to the inner ear. 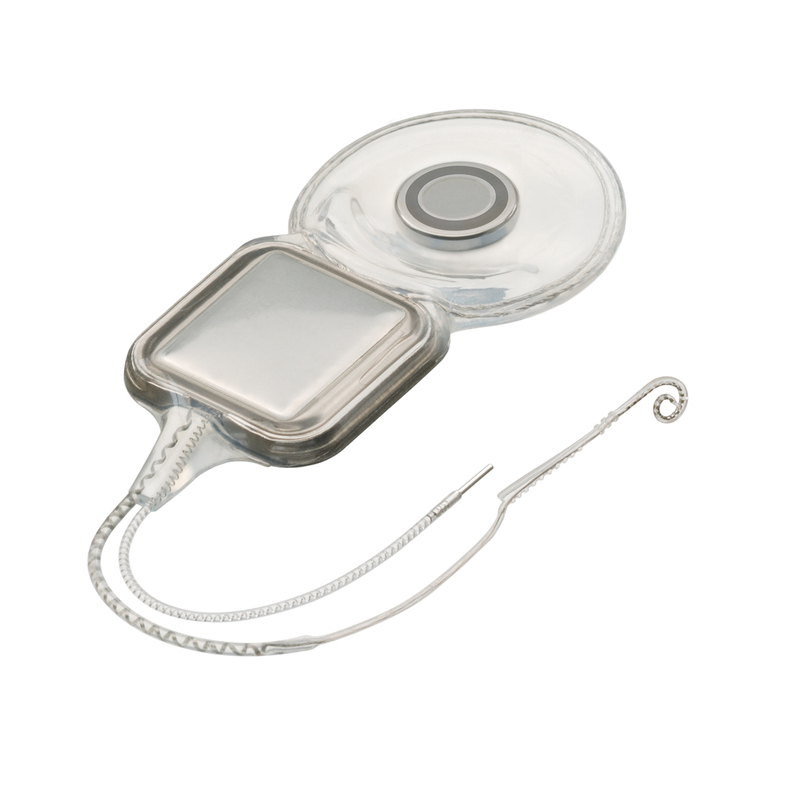 These implantable hearing aids are for children or adults with profound sensorineural (inner ear) hearing losses. The active component is a thin electrode placed in the inner ear, that directly electrically stimulates the nerve of hearing.